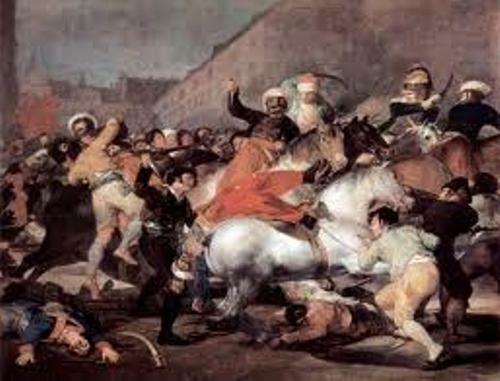 Francisco De Goya facts are recently become discussion. This romantic painter has gained popularity and also fame throughout the world. There are people who want to know more about him. Based on such reason, the facts here become so much important to recognize. First basic will be always about his the birth of this famous painter. He was born in Fuendetodos, Spain. It was on March 30, 1746. Many people still don’t know about this fact actually. Birth of De Goya is the most important thing to recognize indeed. Do you know about his first art study? He began his studies in art as the teenager. He also spent his study in Rome in order to make his skills advanced. Later in 1770s, he began working for royal court of Spain. Although he was famous, he suffered from many critics as well. He had commissioned nobility portraits. Later he made the society providing him with critics. He also suffered from the problem of politics within his era. 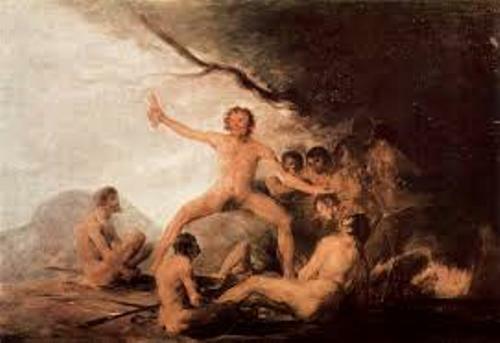 I believe not many people recognize about the deaf of De Goya. He suffered the deafness which results in 5 years of introspection and also withdrawal. This problem combined with socio-politics climate had matured his work indeed. His father was a guilder. 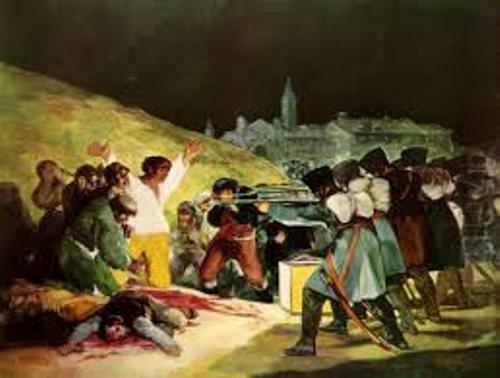 Goya spent his youth mostly in Saragossa. 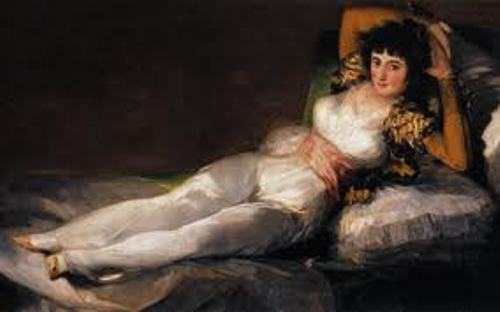 There, Goya began to study about painting within the age of fourteen. Who was his teacher? It was Jose Luzan Martinez. You will find out that Goya learned by imitation. It means he copied the work of any great masters. He got his inspiration from Diego Rodriguez and also Rembrandt van Rijn. He later moved to Madrid. There he worked with certain brothers which were Ramon Bayeuy Subias and also Francisco. It was in their studio. He moved as well to Italy in 1770 in order to gain further art education. He studied about classic work in Rome. He also submitted certain painting to a competition. It was held by Fine Arts Academy at Parma. Although judges really liked the work, he failed in winning top prize. He won appointment to become royal court painter. It was in 1779. Later, he continued in raising the status by receiving Royal Academy admission. He became completely deaf in 179. He suffered from unknown malady. During his recovery, he also made certain work. 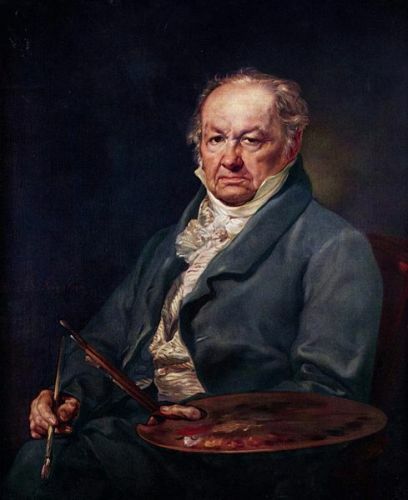 The facts about Francisco De Goya above only some of information about thorough facts related to him. You can browse more from any other different source actually. What you need to do is to be more cautious with any other information.